Ochieng’ Nelly was born Nelson Ochieng Orwa in 1943 in South Nyanza. 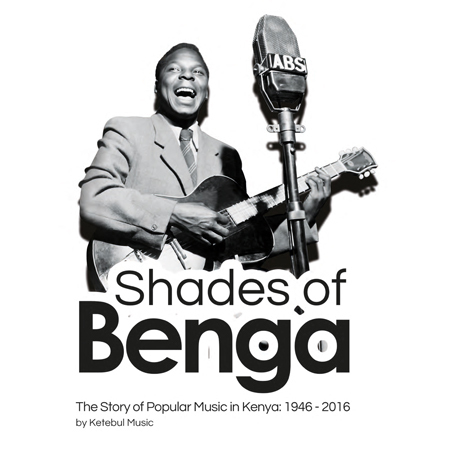 He began playing the guitar in his teenage years after being taught and inspired by the pioneering Congolese Musician Adolf Banyore. 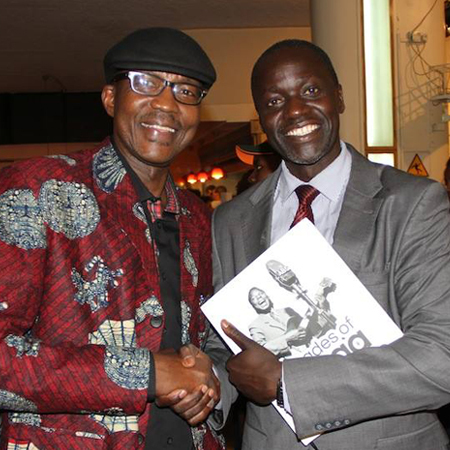 Ochieng’ Nelly got his first guitar in 1961. He travelled widely through Uganda, Congo and other African countries. He was widely exposed to Congolese guitar playing styles. 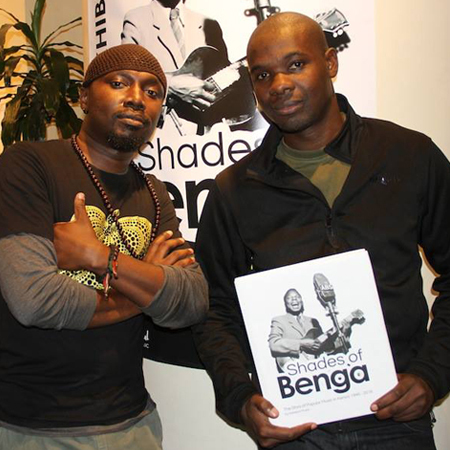 He developed his own unique playing style that was later a big influence to the sound of The Ogara Boys Band, and Benga music in general. Nelly worked with his Congolese mentor for a while before joining The Ogara Boys Band in 1962. 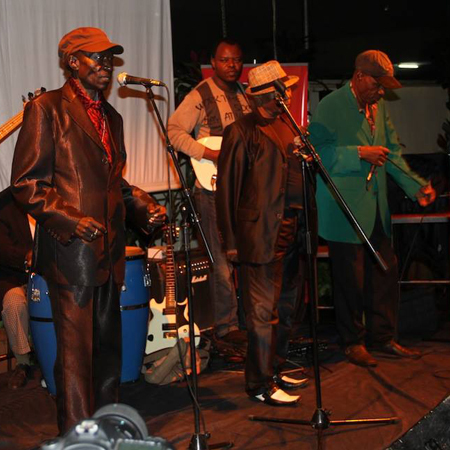 The Ogara Boys Band consisting of founding member John Ogara Odondi and Aketch Oyosi was formed in 1960. Together the trio started and developed a unique sound that got the name Benga, in 1963. In 1966, Nelly left Ogara Boys Band to pursue his career elsewhere. 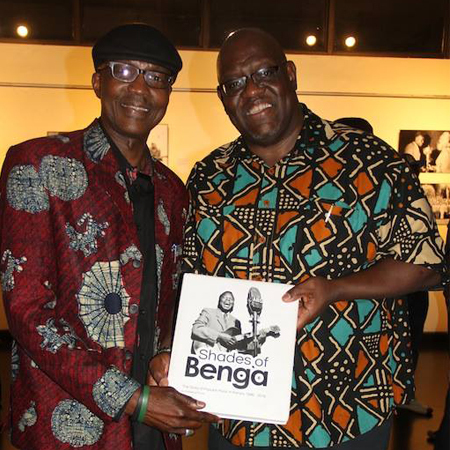 He briefly collaborated with another Benga legend, George Ramogi. 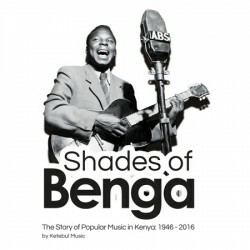 Ochieng’ Nelly has produced several songs such as: Monica Abio, Ombua Akelo, Celestine Juma, Samuel Aketch among others.His story is featured extensively in the Ketebul Music produced documentary: Retracing The Benga Rhythm. 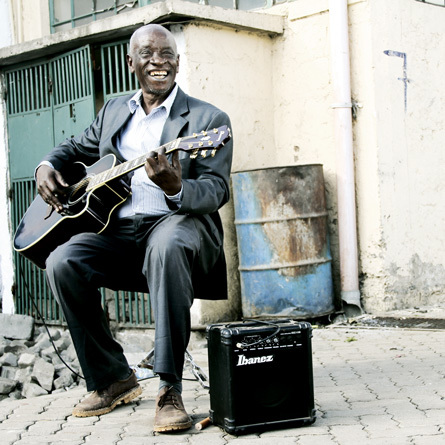 Despite his old age and having a limp he got after a rad accident, Ochieng’ Nelly remains a very active musician playing a regular venue three times a week in Nairobi’s South B estate. He has also recorded an eleven track CD consisting of some of his old hits and new songs at Ketebul Music Studios. 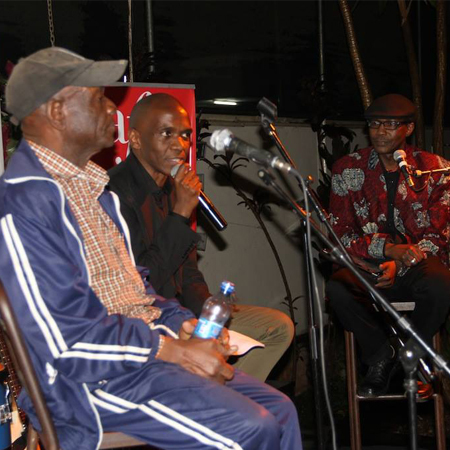 The CD recording also features collaborations with his peer from his Ogara Boys days, Aketch Oyosi. 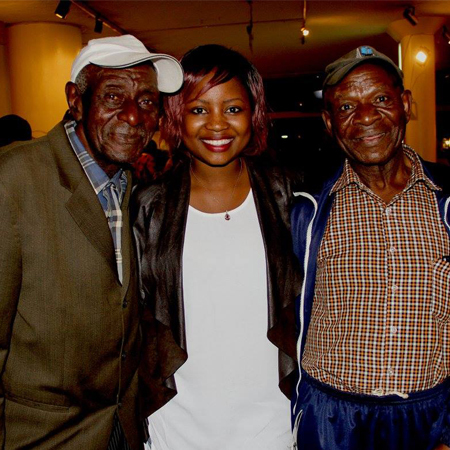 Through Ochieng’ Nelly’s music, the legend of Beng of the yester years, still lives on.